Athol - A peaceful stop-over or fishing village. A cosy, fully contained home with every thing you need for a comfortable stay. Close to Athols cafes and within walking distance to the Mataura river. 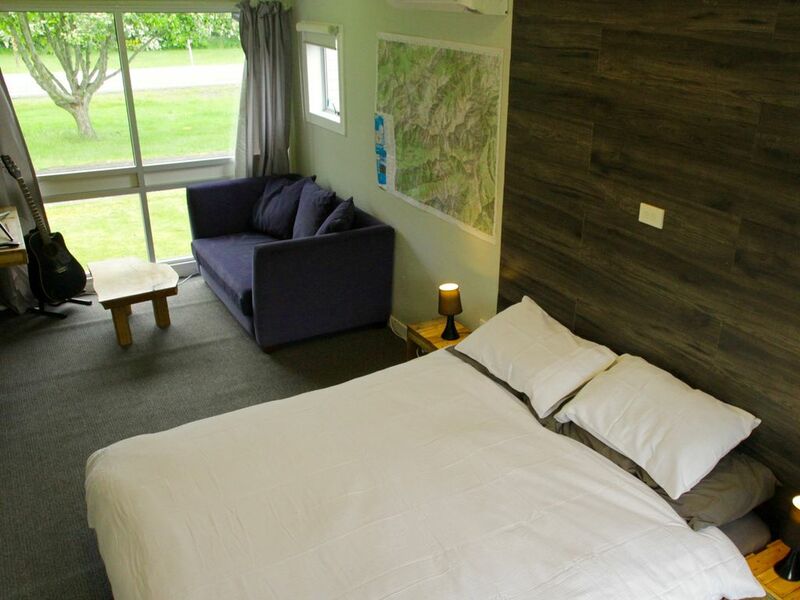 The perfect back yard to cook your locally caught trout on the BBQ , stretch out those tired legs from biking around the mountains or for a stop over on the way to Milford, There s even a kennel for your pooch and plenty or room for tents and campervans. I'm an outdoor enthusiast which made buying a house in Athol an easy choice due to its location among hunting and fishing areas. Space and tranquility are an important part of a holiday, we have new and modern appliances and cooking utensils to make you feel like your at home with fresh herbs grown in the garden. With a short drive to Queenstown and only 45min to an international airport it makes Athol the perfect place to call home while you're away from home.